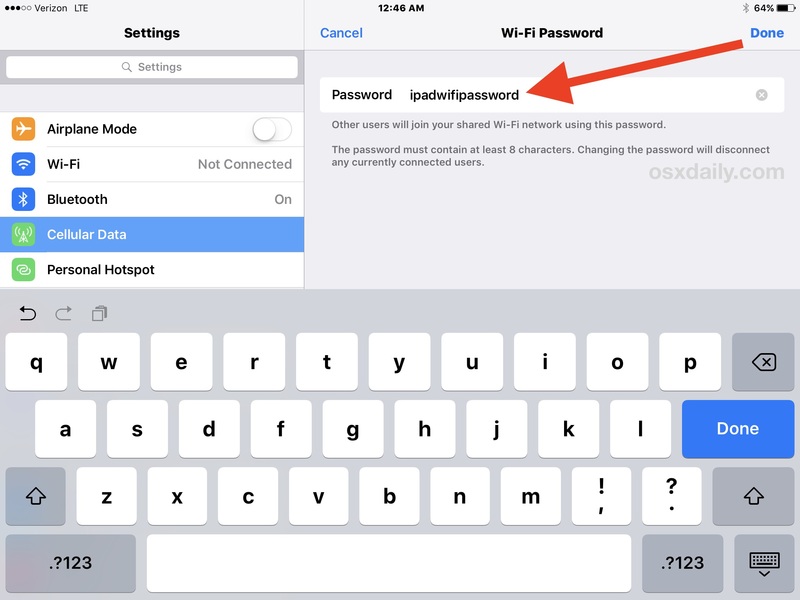 This is totally unnecessary if you are are using an iPad or a MacBook because they can just connect to the hotspot without inputing any passwords. (I think this requires iCloud to be active though). I think you’re wrong. 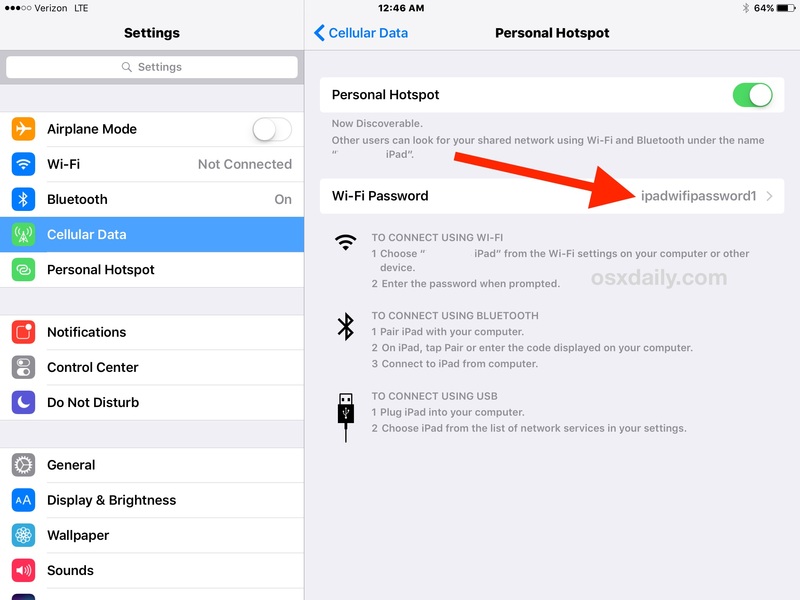 Personal Hotspot is a separate thing from iCloud, etc. So you will have to enter a password on any new device which you want to connect to this hotspot.